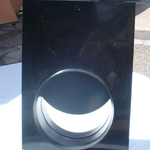 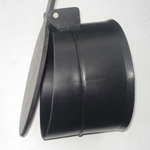 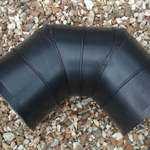 JBR Plastics are Suppliers of Industrial Drainage Systems for both Industrial & Domestic situations. 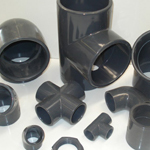 Pipes, Couplings & Fittings generally used in highway or land drainage situations, for the collection & disposal of surface water. 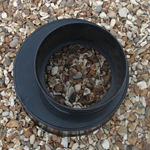 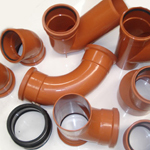 JBR Plastics can offer a comprehensive range of Underground Drainage & Fittings with plain or socketed ends for use in Household Drainage situations. 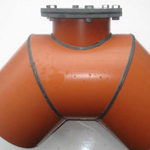 Can be manufactured from all sizes of pipes. 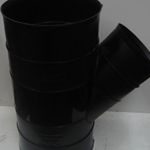 Effective for back flow prevention and also acts as a vermin barrier.